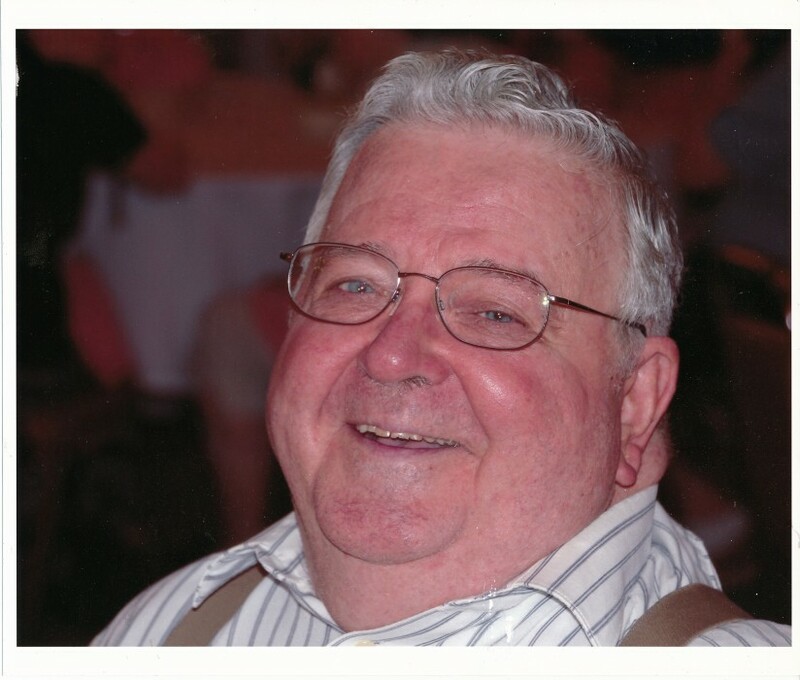 Somers, Connecticut- James "Jimbo The Clown" W. Kocot Jr., 82, beloved husband for 58 years to Joan (Vennard) Kocot, passed away on August 7, 2018 at Care One at Redstone in East Longmeadow. James was born on October 2, 1935, the son of the late James "Buzzy The Clown” W. Kocot Sr. and Helen (Kuczynski) Kocot. 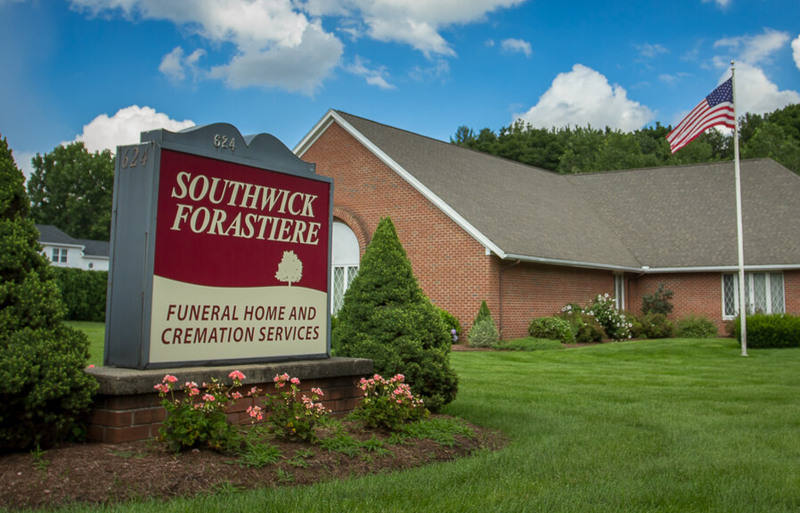 While from the Springfield area, he was a resident of Somers, for over 40 years. James retired as Director of Human Resources for Shriner’s Hospital, Springfield. Previously, he was employed as a Standards Analyst/Cost Engineer at Combustion Engineering/ABB and as a chemist for DeBell and Richardson in Hazardville and was a previous volunteer fire fighter, investigator and fire chief for the Town of Hazardville. 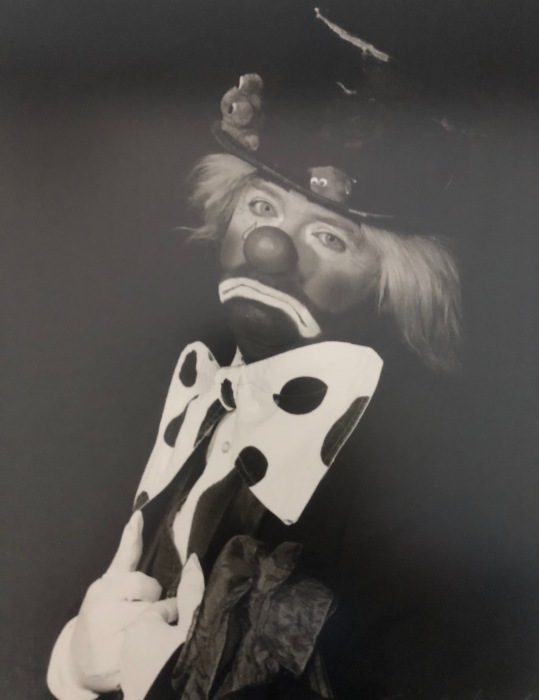 He was a life long Mason and a 40+ year member of the Shriner’s Melha Temple where clowning, magic, and circus acts became a part of his daily life. While he did not speak of his service or accomplishments, a sort through his office would find he was also a Veteran, a graduate of AIC, a rather proud Mixologist, a member of the Brotherhood of Magicians, as well as a member or honorary member of many other fraternal, brotherhood and charitable organizations. James was also a “fierce” tennis player and talented piano player, who would dramatically rip out compositions such as Rachmaninoff’s Concerto 2, then easily switch to popular tunes of the day, AND, he traveled extensively with his wife and comrads , scuba diving in over 33 different islands. In addition to his wife, James is survived by his loving children, Janice LaBroad and her husband David K. LaBroad of Enfield, Jean Steinmetz and her husband Mark Steinmetz of Stafford Springs, John Kocot and his wife Susan, of Somers, James W. Kocot III and his partner Joseph Deegan, of Sugar Hill, GA; his daughter in law, Charlene Kocot, of Springfield, nine grandchildren, Amanda, Holly, Emily, Spencer, Allison, Joni, Marleena, Conner, and Keira; a great grandchild, Peyton; a sister, Marcia Hatten and her husband Tom Hatten of Philadelphia, PA; a sister in law, Janice Shaw and her husband Edward Shaw , of East Longmeadow and a brother in law John Vennard of Springfield. 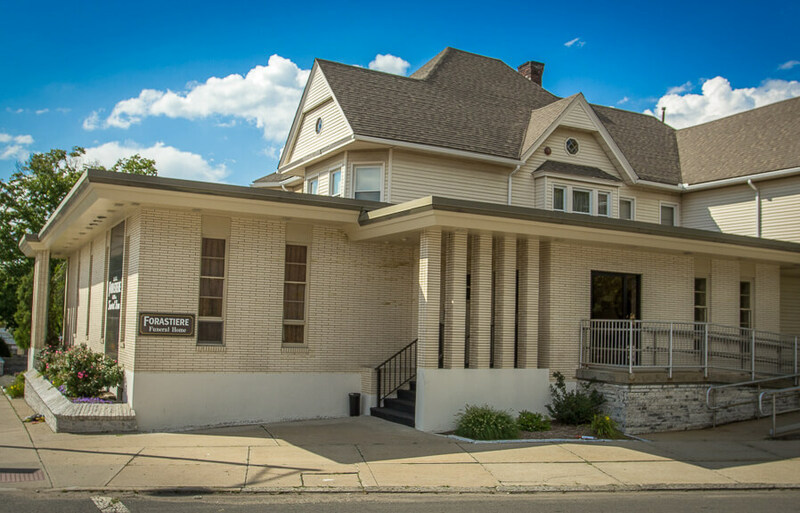 A Memorial Service will be held Tuesday, August 14th at 11:00 a.m. in the Trinity United Methodist Church, 361 Sumner Ave, Springfield; followed by placement in the garden of the church. The family will receive friends from 10:00 a.m to 11:00 a.m. in the church. In lieu of flowers contributions may be made to Shriner’s Hospital, 516 Carew St., Springfield, MA 01104 or the Cancer Center at Mercy Medical Center, 271 Carew St., Springfield, MA 01104. 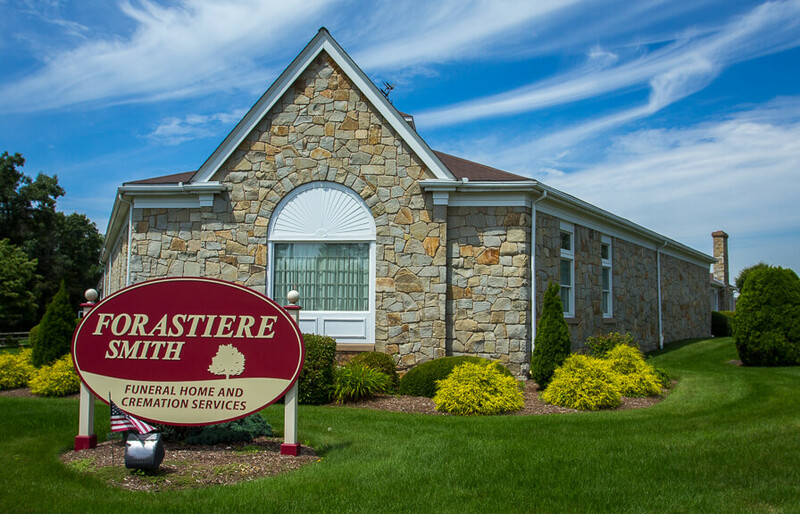 Honoring the wishes of the family is the Forastiere Smith Family Funeral Home, 220 North Main St., East Longmeadow. 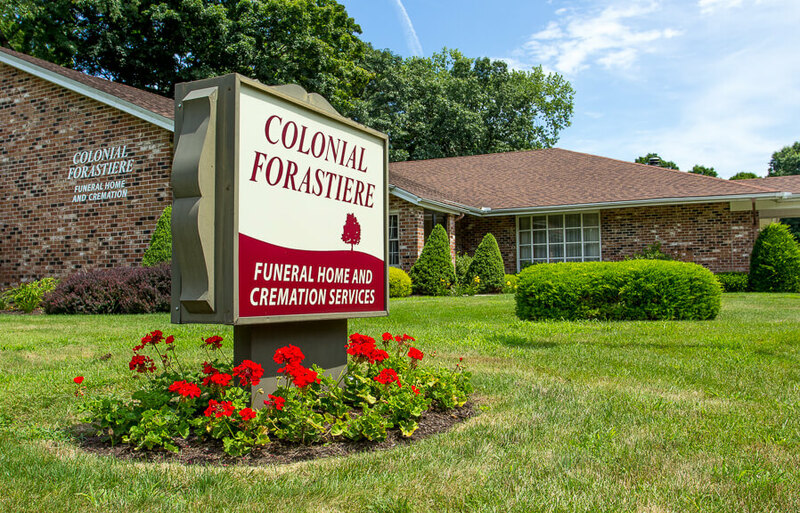 Please visit www.forastiere.com to offer a personal condolence.